“A shot rang out from the Mexican side, from what was supposed to be the good guys…I went down…my leg was on fire…I couldn’t move my leg…”. 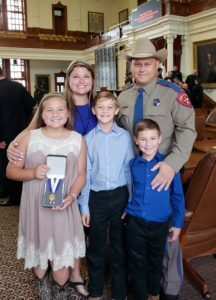 Shot From Across the Mexican Border – Profiles In Courage Trooper Danny Shaw. Trooper Danny Shaw and Melissa Shaw are our guests on the Law Enforcement Today Radio Show. 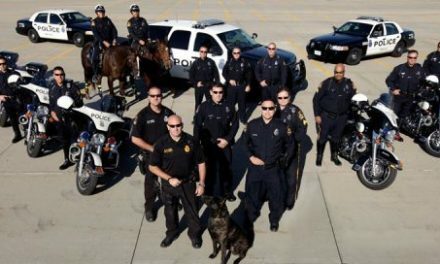 The Law Enforcement Today Radio Show and Podcast is brought to you in part by Transformations Treatment Center, learn more about their First Responder – Veterans – Law Enforcement treatment program. 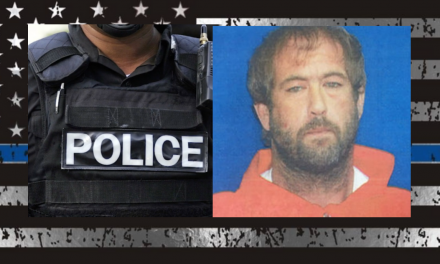 Shot From Across the Mexican Border – Profile In Courage Trooper Danny Shaw. It Started Off As Routine Violence On The Border. 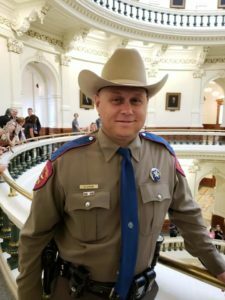 On November 25, 2016, Trooper Shaw was deployed to US – Mexican border along in the Rio Grande Valley to support border operations. 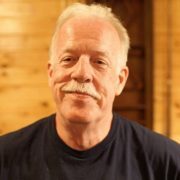 During those operations, Trooper Shaw, and other state and federal officers, were fired upon from what he reported was from the Mexican side of the border. 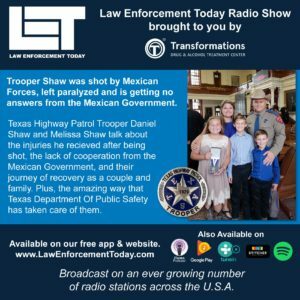 Trooper Danny Shaw and Melissa Shaw talk about the lack of cooperation from the Mexican Government. They also discuss his paralyzing injury and their journey of recovery as a couple and family. Plus, the amazing way that Texas Department Of Public Safety has taken care of them. Click here to listen to the Law Enforcement Today Podcast with Trooper Danny Shaw and Melissa Shaw. Please join us in thanking Trooper Danny Show and Melissa Shaw for their service and courage. 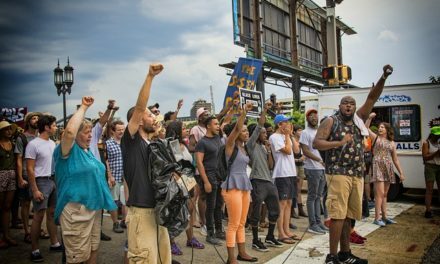 PreviousIdentity of Mystery Cop Revealed – Who IS Sgt. A. Merica? ?